Available during any class time. 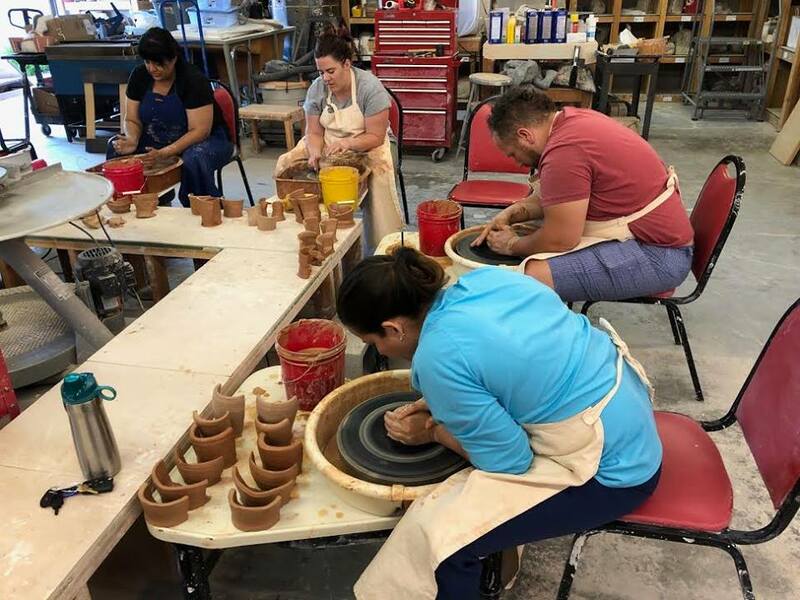 Take a chance to try out a potter's wheel and learn the very basic of throwing a pot on the wheel! This is a 1-Session, 2-Hour class to teach you the basics. *All tools and supplies are provided for this class.